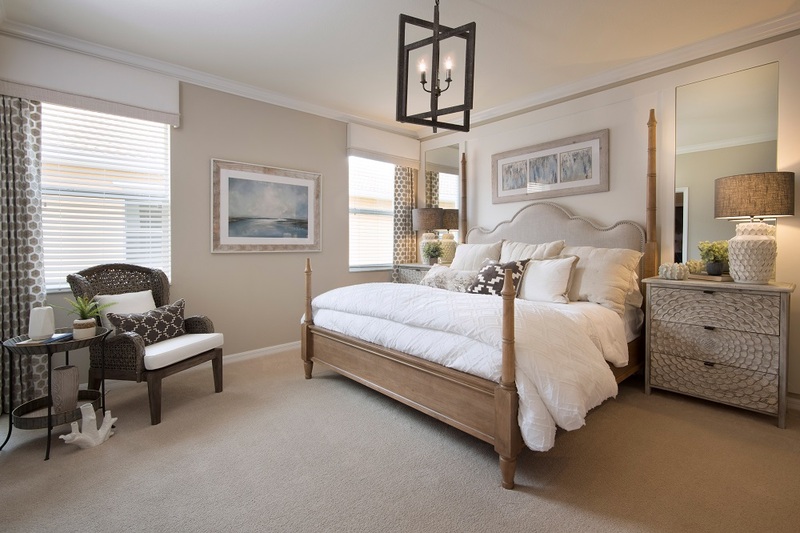 Fort Myer’s Haven for Luxury Living and Entertainment for Active Adults! 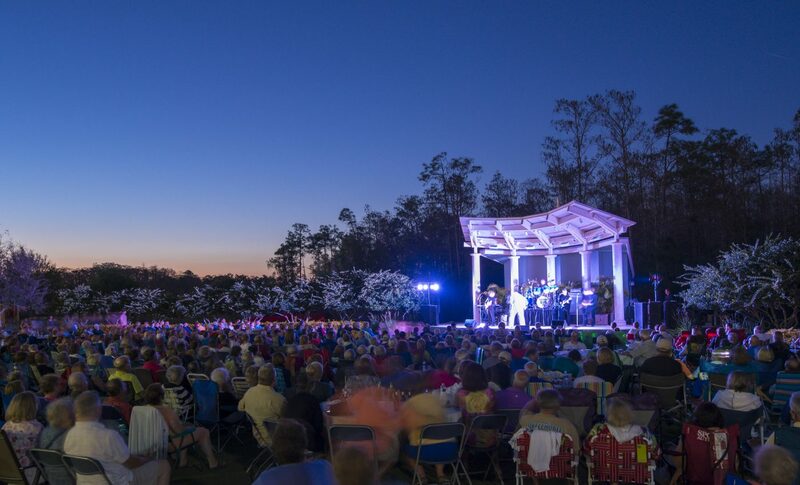 GET ON THE LIST FOR EXCLUSIVE OFFERS AND SPECIAL EVENTS AT PELICAN PRESERVE! 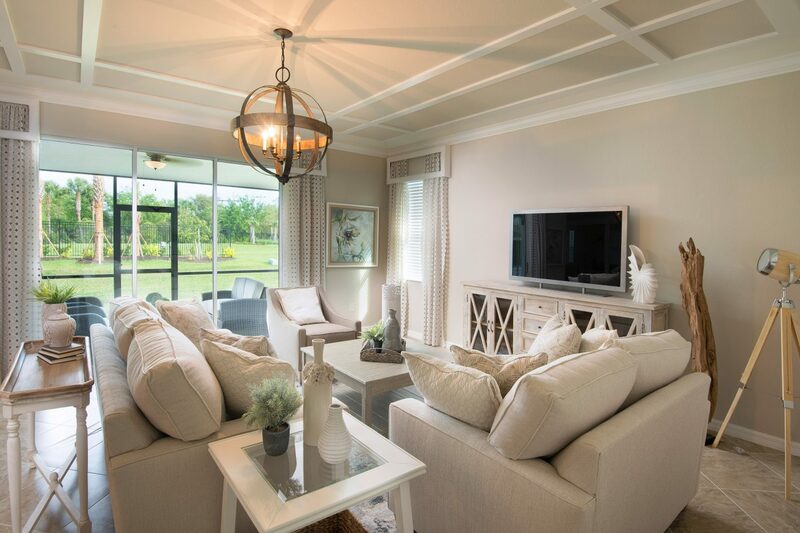 Pelican Preserve is an exhilarating 55 and better community ideally located in Fort Myers, offering the pinnacle of resort-style amenities and country club living for today’s active adult. Are you ready to start living your best life today? Choose from a fabulous collection of homes, including carefree condominiums and luxurious single-family designs, perfectly suited for every need and taste. Pelican Preserve’s 27 holes of championship golf offer pristine greens and natural preserve surroundings. Abounding water, sand and grass hollow hazards are perfectly complemented by generous landing areas and the gentle contours of Tifeagle “Ultradwarf” greens. 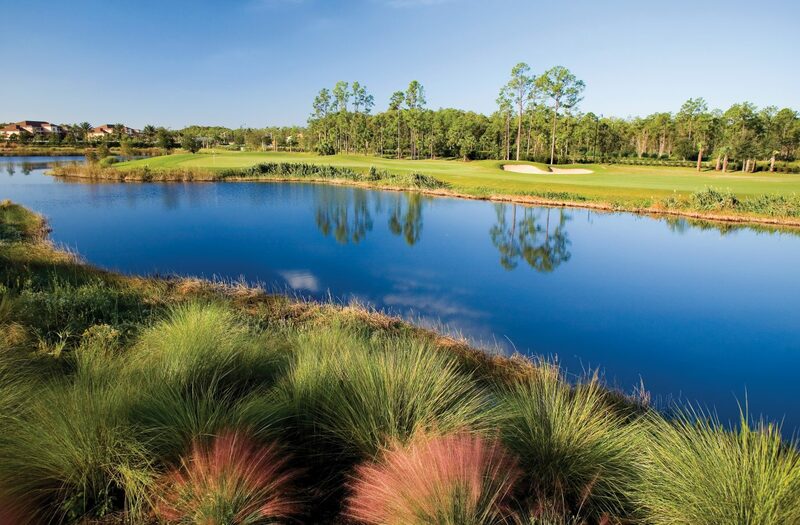 Striking fairways weave through the 1,100-acre community. Members enjoy a 24,485-square-foot Golf Clubhouse, rich with private amenities and sweeping views. The newly expanded 70,000-square-foot Plaza del Sol Town Center is the social and recreational hub of the community, including multiple buildings with something for everyone, from fine dining and spa treatment rooms, to a state-of-the-art fitness center and indoor walking track, to a clubhouse theater and resort-style pool. 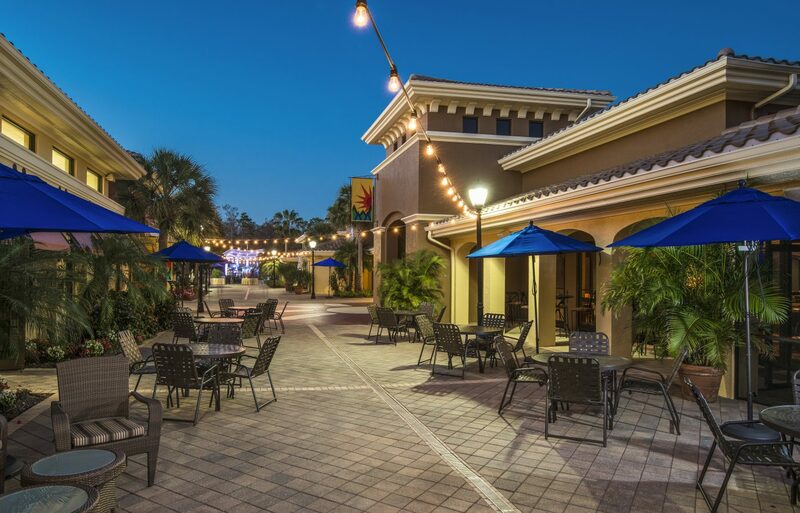 At Plaza del Sol, residents take yoga classes and attend wine tastings, meet with friends for lunch by the pool at Flip Flops, and hone their creative skills at the arts and craft studio. Every day is brand new at Pelican Preserve!